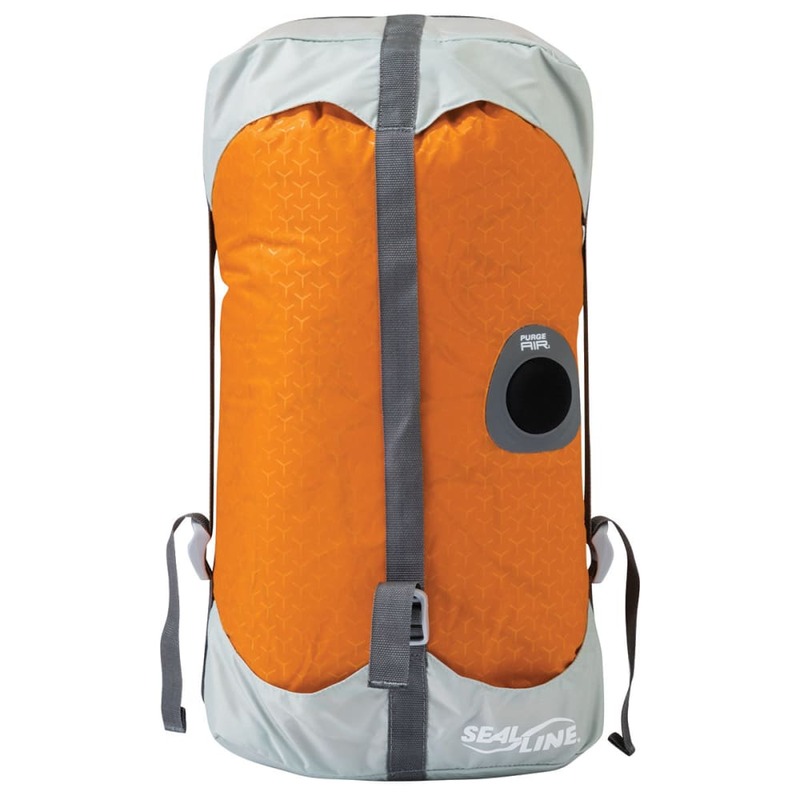 New For 2018, SealLine’s most versatile, feature-laden packing system sack, the Blocker Compression Dry Sack, saves space on paddling and trail adventures, while the waterproof valve rapidly vents trapped air to ease compression. 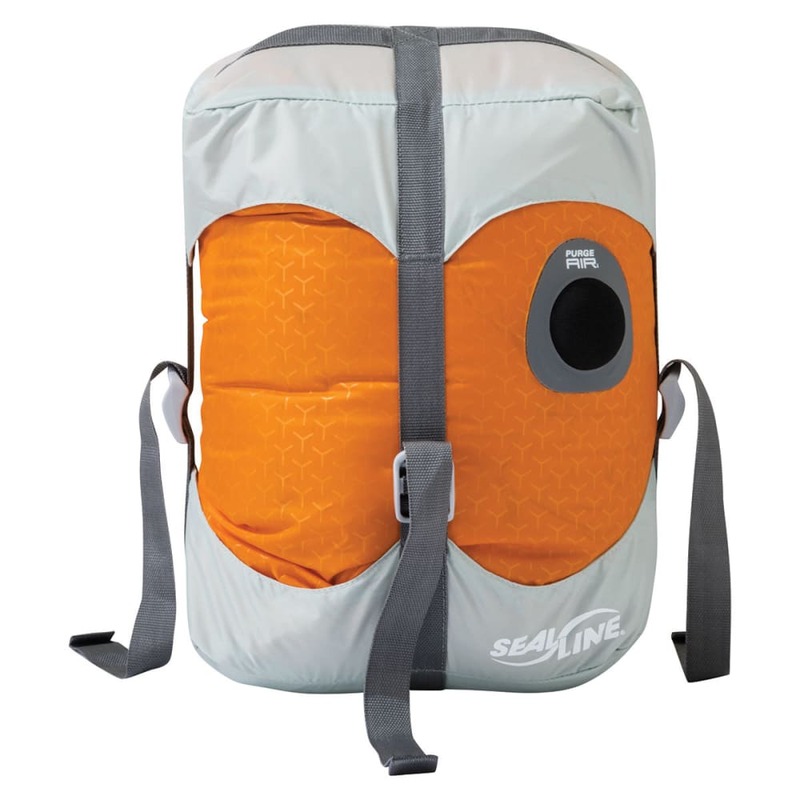 All this with fully waterproof construction ensures essential contents are protected, condensed, and organized. 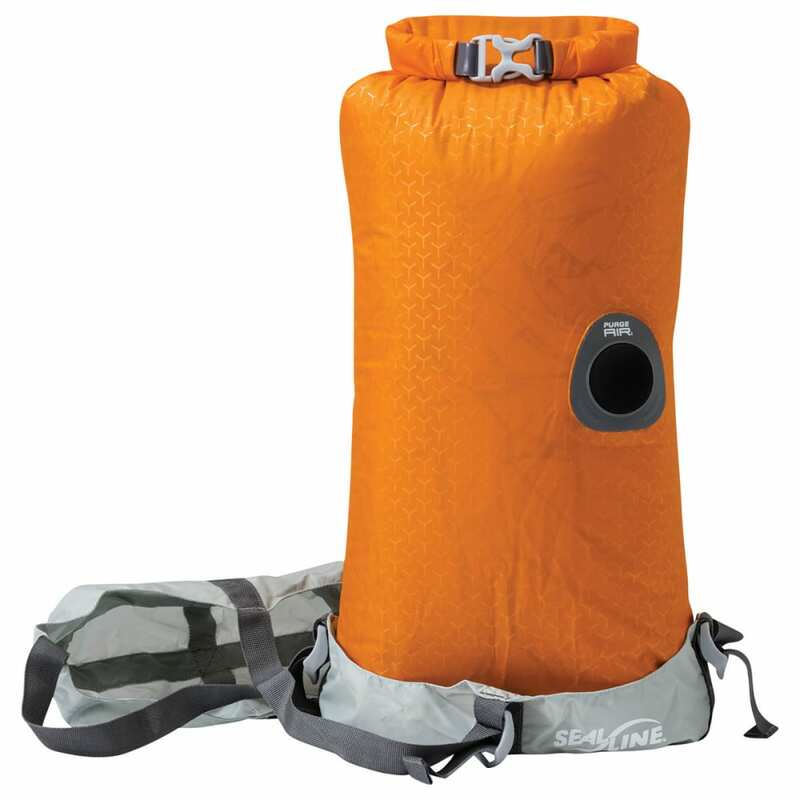 PurgeAir™-equipped: Unique and waterproof PurgeAir valve vents trapped air, helping the sack compress further after being sealed, and are both more durable and more reliably waterproof than waterproof/breathable fabric membranes.